It is recommended that you get an Oil Change on your vehicle every 3,500 miles for regular oil and every 5,000 miles for synthetic oil. Oil keeps all domestic parts and components of your vehicle lubricated and the oil filter accumulates contaminants generated from engine ignition and the environment. 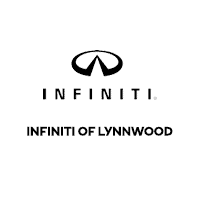 In Lynnwood, we recommend having your oil and filter replaced every 5000 miles or six months. This will protect your engine and other components from the extreme rain and other weather and lead to a productive vehicle. 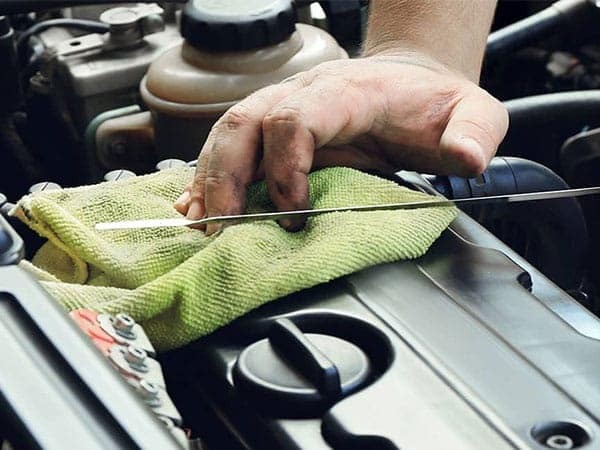 Many people change their oil and filter or have the work performed at a service station or automotive repair shop. It’s a relatively simple procedure. However, using Original Manufacturer Vehicle Parts (OEM) is far more important than most people realize. Aftermarket filter valves may vary and create an oil pressure issue with your vehicle. The oil pump creates oil pressure and sends it to the filter. The inlet check valve prevents oil from draining back from the pump when your vehicle is not running. There is a bypass valve that is used if the filter becomes clogged which allows oil to bypass the filter and run straight through the engine. The pressure relief valve prevents the engine from building up too much oil pressure. Aftermarket filters can collapse and cause severe engine damage when the valves do not meet the correct specifications, therefore making this very crucial to the oil replacement process.